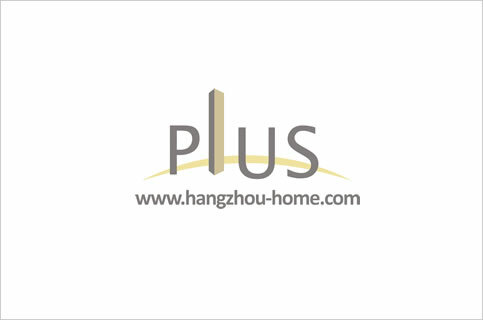 Hangzhou Complex Name:No.168ChaoHuiRd.朝晖路168号TwinTower钛合国际taiheguoji.Apartment For Rent,House For Rent?We provide the Best Service for find your home in Hangzhou! because it is on the top floor, you can get a whole view of this area. it is really suitable for young people to stay in, you will like it.